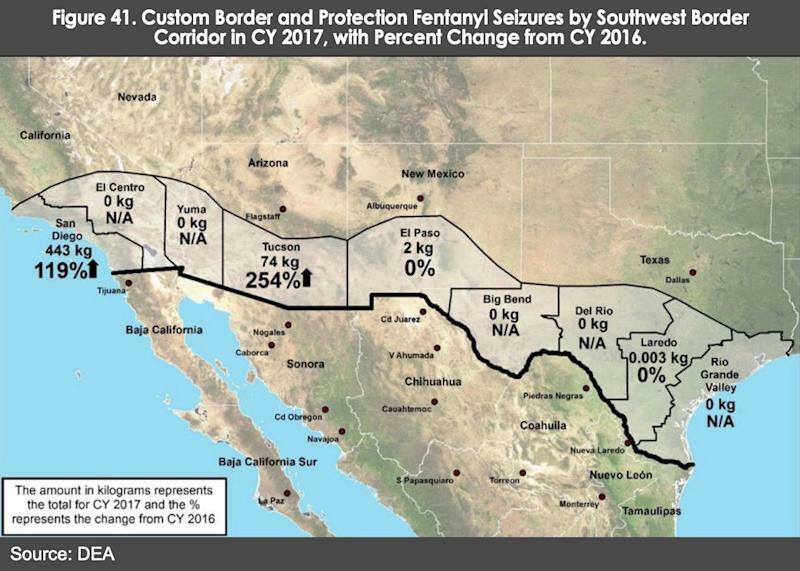 Former Drug Enforcement Agency (DEA) Special Agent Jack Riley doesn’t believe that a border wall is the answer to stopping drug trafficking. Riley noted how Mexican drug lord “El Chapo” smuggled drugs into the U.S. through legal points of entry. 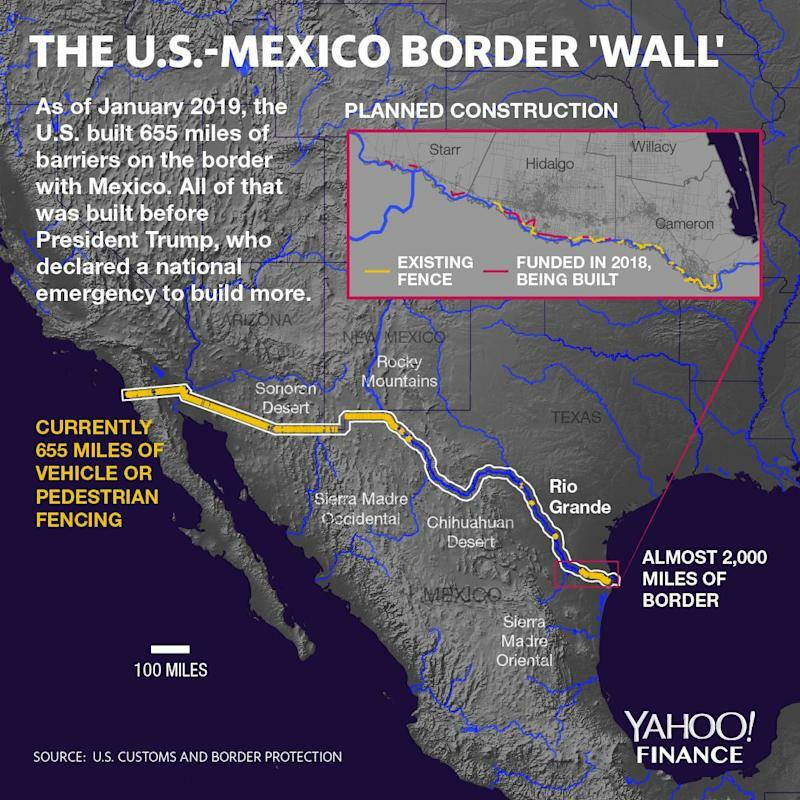 While he stood trial, none of his cartel members stated that they used “unwalled sections of the border” to traffic drugs. 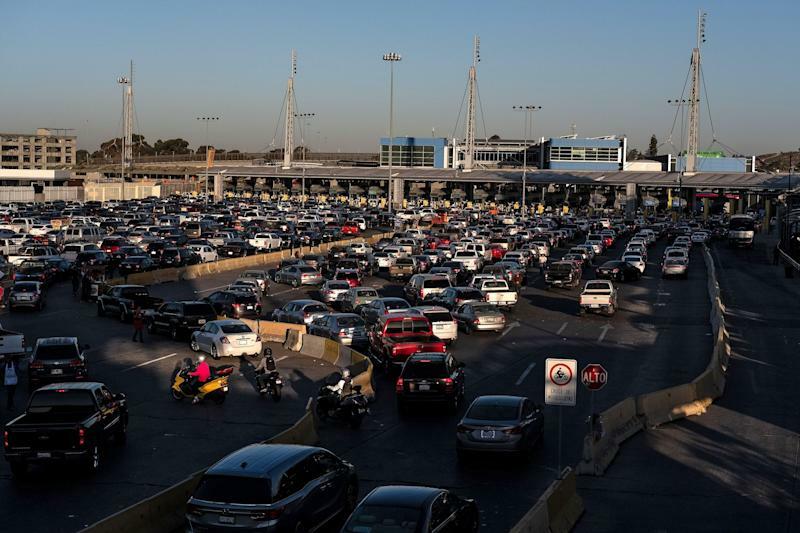 In terms of a better solution for combating drugs entering the U.S. than a “big, beautiful wall,” Riley suggests the U.S. government focus on improving enforcement at the existing ports of entry.